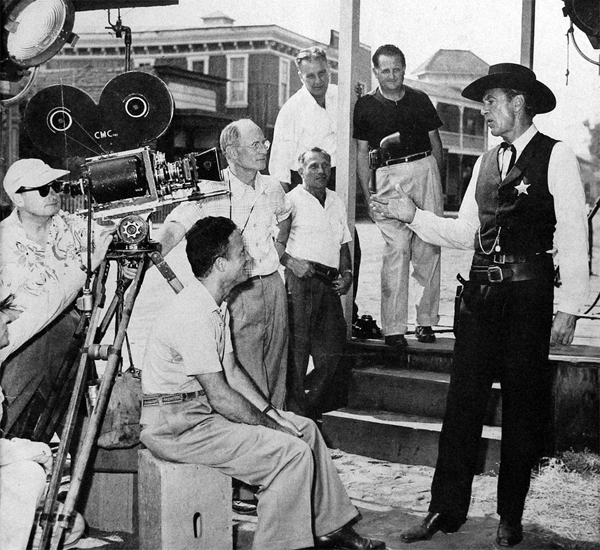 “The newly edited documentary on the behind the scenes of the 1952 film HIGH NOON, will have new interview footage. The “INSIDE HIGH NOON- Directors Cut” documentary, written and directed by John Mulholland will be released Fall 2018 in Blu-Ray with numerous special features on the DVD” says producer Richard Zampella. 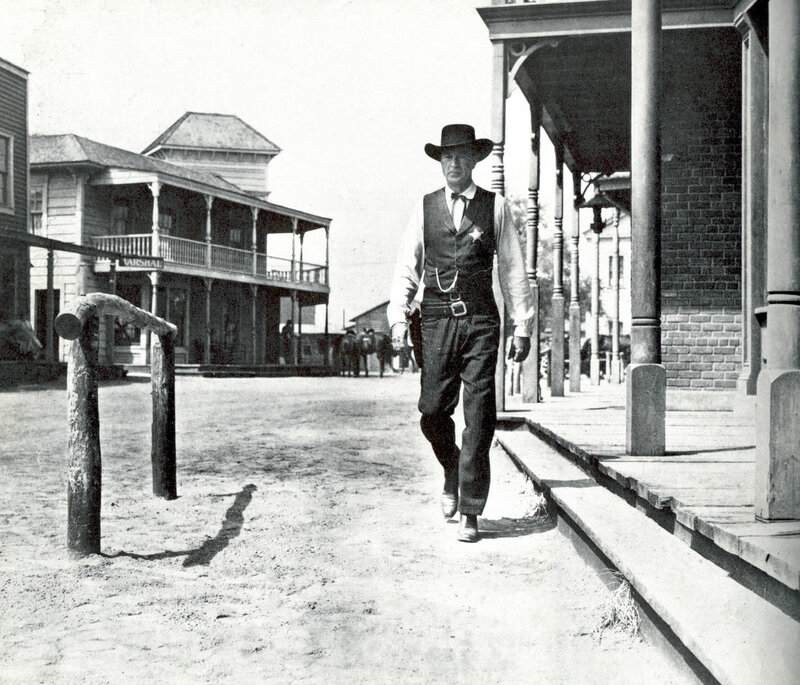 Gary Cooper in High Noon. Richard Zampella was born and raised as the son of a physician that ran a medical facility located in Northwest, NJ. He first crossed paths with Doc and Chou Chou (pronounced Shoo Shoo) Scantlin in 1993 when they briefly met at Alexandra Millers’s 21st birthday party at the Rainbow Room in New York City. They would sporadically see one another around New York City including a chance meeting outside the service entrance of the Waldorf Astoria in 1999. That night, Doc and Chou Chou were performing at the Christopher Reeves Foundation Gala at the hotel. Brief pleasantries were exchanged that evening and ten years would pass before it would be reveal that they had something more in common. In 2014, Zampella would read an article in the Huffington Post that included details about Chou Chou’s upbringing in Northwest, NJ – which also happened to mention that her mother worked as an administrator at the same medical facility in Northwest, NJ. The article went on to reveal that Zampella’s father was Chou Chou’s childhood pediatrician. Zampella spoke with Chou Chou in the summer of 2013 and both were able to share common memories of both Dr. Arthur Zampella and Idylease located at 124 Union Valley Road in Newfoundland. The “21” Club- Alfred Hitchcock was a regular patron throughout his life here. When one thinks of nightlife prior to World War II, images are conjured of late night haunts serving fare into the wee small hours of the morning and music playing till dawn. Nowhere epitomized being out and about on the town like New York City in the 1930’s and ‘40’s. It was a legendary moment in time. 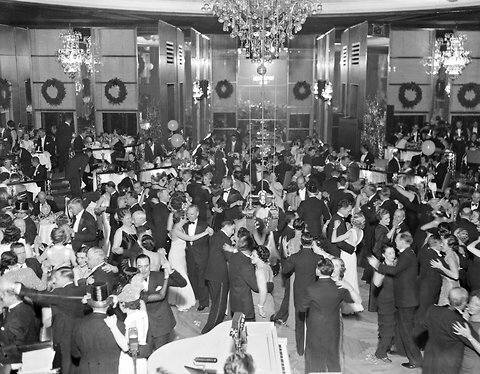 After a period of four years probation was repealed, King Kong carried Faye Ray up the side of the Empire State Building, Duke Ellington was performing nightly at the Cotton Club on 125th Street in Harlem, and two resourceful cousins named Jack Kriendler and Charlie Berns legitimized a speakeasy at 21 West 52nd Street and christened it The “21” Club. Although “21” had been raided more than once during prohibition, federal agents were never able to pin anything on Jack and Charlie. At the first sign of a raid, they would activate an ingenious system of pulleys and levers, which would sweep bottles from the bar shelves and hurl the smashed remains down a chute into the New York sewer system. Throughout the ‘30’s, “21” was frequented by many literary figures of the time, among them: John Steinbeck, John O’Hara, Ernest Hemingway, Sinclair Lewis, H. G. Wells, and Robert Sherwood. In fact, every notable of the mid 20th Century found their way to “21” at one time or another. It rivaled the patronage of other legendary New York City haunts such as the Stork Club and El Morocco as one of Café Society’s most noted hangouts. In the 1940’s, Spellbound hit theatres starring Gregory Peck and is one of the earliest films to feature/mention the “21” Club. 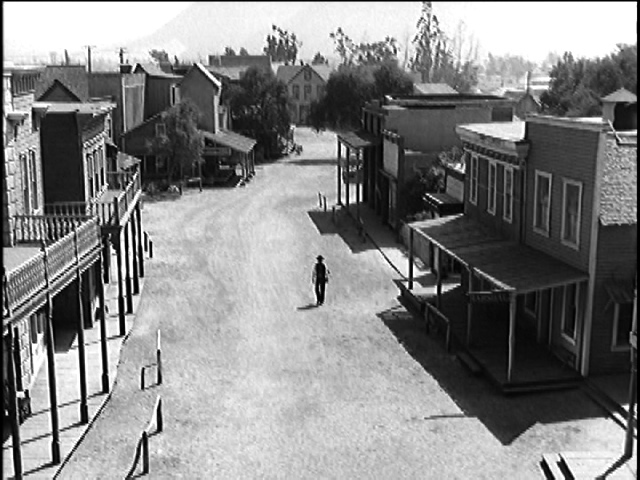 According to Jeff Kraft and Aaron Leventhal, co-authors of Footsteps in the Fog: Alfred Hitchcock’s San Francisco, Mr. Hitchcock had a long-standing connection to the “21” Club. Starting with his first trip to the United States from England in the late ‘30’s, he was a regular patron of the restaurant throughout his life. Humphrey Bogart frequented “21” as a struggling actor in his pre-Hollywood days. When he wasn’t carousing with friends, he was content to sit alone at the “21”, bent earnestly over a notebook, smoking a pipe and drinking scotch, fancying himself a budding playwright. His taste in booze careened wildly between scotch, Black Velvets (equal parts Guinness and champagne), bathtub gin martinis, beer, and Jack Rose cocktails. Bogart would return to his old haunt in 1944 and propose to a youthful Lauren Bacall at Table 30. They first worked together in To Have and Have Not, based on the novel written by “21” regular, Ernest Hemingway (who was caught making love to gangster Legs Diamond’s girlfriend in the “21” kitchen in 1931). 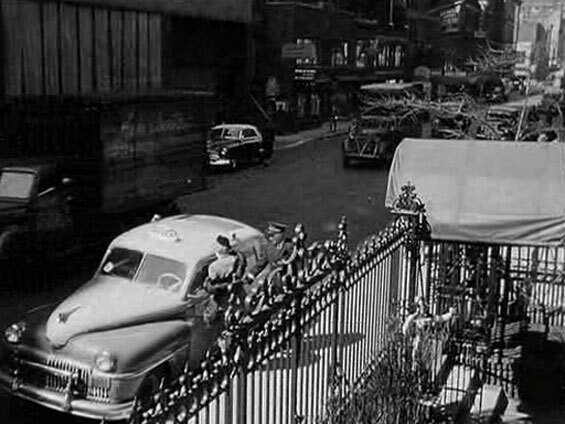 Hollywood came to “21” years later in the ‘50’s to shoot scenes for the classic films “All About Eve” starring Bette Davis and Anne Baxter and “The Sweet Smell of Success” with Burt Lancaster and Tony Curtis. The first of the 33 replicas of jockeys standing watch outside the front doors of “21” was donated by patron Jay Van Urk in the early ‘30’s. In 1992, a jockey was stolen from the restaurant and that news was reported on page 2 of the New York Post. The next day, a “21” regular was glancing outside his office window overlooking Washington Square Park and spotted the jockey in a shopping cart and phoned police. In 2004, there was a collection of 33 jockeys, the most recent from Saratoga Stables representing the great New York horse, Sunny Cide, winner of 2003’s Kentucky Derby and Preakness races. In the past few years, “21” has seen its share of renovations and remains one of the few classic restaurants still existing from the golden age of New York City nightlife. It remains a refreshing throwback to the grand dining of a bygone era. The classic American fare is still deftly executed and the menu, with or without a great bottle of wine, remains an enjoyable experience for New Yorkers and visitors alike. It will no doubt provide memories for generations to come. Preserving a library of over 1000 hours of interviews on Classic Hollywood, Authors, Directors, Actors, Producers among others. Remastering the library from standard Def to HD-BlueRay. Preserving for the future. TransMultimedia Entertainment (www.trans-multimedia.com) has announced that it is remastering its standard definition library which includes over a 1000 hours of never seen before interview footage. TransMultimedia will bring over 1000 hours of archival interviews featuring subjects of Classic Hollywood actors, directors, fashion designers, producers, authors and more into HD format for Blu-ray or new media exploitation in the years to come. A full list of subject matter will be released in the coming weeks. 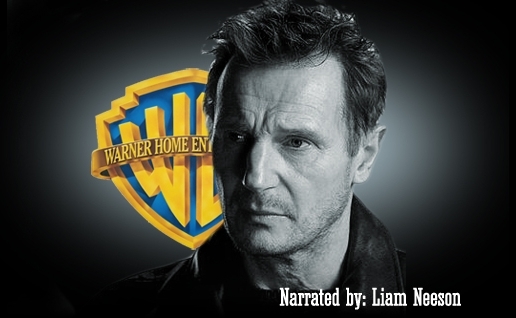 “Richard Zampella” – Managing Partner of TransMultimedia, commented: “Our decision to remaster these incredible interviews not only allows existing fans to experience these historical stories of the golden age of Hollywood in high definition, but also encourages a new global audience to discover and see some of these interviews for the first time. TransMultimedia is a New York based media company that produces content in all media throughout the world. Learn more on various preservation projects by Managing Partner of TransMultimedia, “Richard Zampella” at his Historic Continuance blog. TransMultimedia produced the NY Times Critic’s Pick feature documentary in HD/Blu-Ray “Cooper and Hemingway: The True Gen” (cooperhemingway.com) released in theaters in 2013 as well as numerous multimedia projects.